- Susie is really a cut above any real estate agent I've ever worked with. Not only did she help us sell our home in Jacksonville Beach at a great price, she negotiated two subsequent purchases with a n ease I've never seen. Susie is that rate combination of a sharp business woman and a wonderful human being. Why just this morning - over a year after our closing - she got me a copy of my survey within minutes of contacting her. Seriously, such commitment is rare - give Susie a call! If I ever find anyone who is looking to buy I will defiantly give them you name and phone #. I don’t know how we would have ever done this without your help. You calling me a few months back is the start of the best thing (and the last big milestone) that could ever happen besides our kids. My husband and I met Susie for a showing and immediately knew that she understood what we were looking for in a home for our family. She really listened and stuck with us through the long process of finding the perfect house. We were consistently sent new listings as soon as they hit the market and she was easy to reach at all times. We ended up finding the PERFECT home and we couldn't be happier. We're so thankful for all of Susie's help and her constant commitment. Thank you Susie! 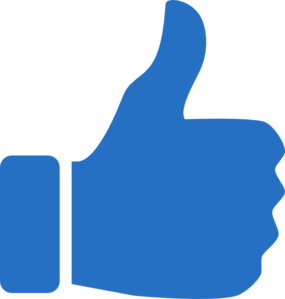 We would like to share our thoughts concerning the outstanding experience we had with Susie Takara. Shortly after creating an account on home904.com I received a very pleasant call from Susie and was able to explain our situation and what we were looking for in the Jacksonville area. I was immediately impressed with Susie’s politeness and her genuine interest in our desire to relocate to Florida. On our first trip here were met in person and she took considerable time showing us properties from Middleburg to the beach and beyond. She exhibits vast knowledge of the real estate market and the various areas that we explored together. When we made a final decision she was instrumental in lining us up with John Owen of Movement Mortgage. Because of both Susie and John’s outstanding efforts we were able to close very quickly and efficiently. Susie went above and beyond what I believe any other realtor might be willing to do. Other realtors should emulate Susie’s techniques and personality. She gives the profession a very good name. I would also state that when I found home904.com that I knew that we I hit the jackpot of real estate sites. It is absolutely the best internet real estate site that I have seen and I have seen many. It is intuitive, vibrant and contains a wealth of information. 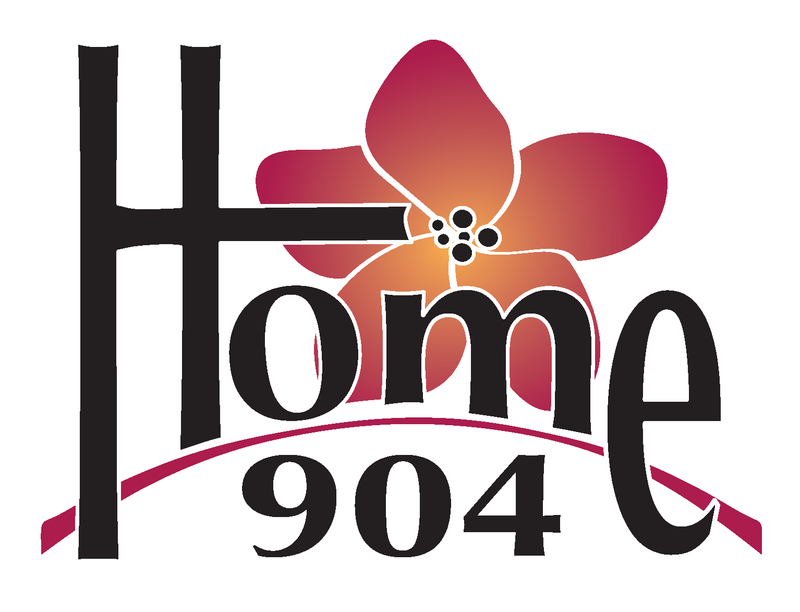 Our hats off to Susie and home904.com.